In rowing, people often say that you earn your medals in the winter and pick them up the following summer. Winter training is essential to building fitness so you can hit the water at full speed when the dock goes in. Winter training is part of an annual membership, but is also offered as a separate $160 membership for the December to March season. 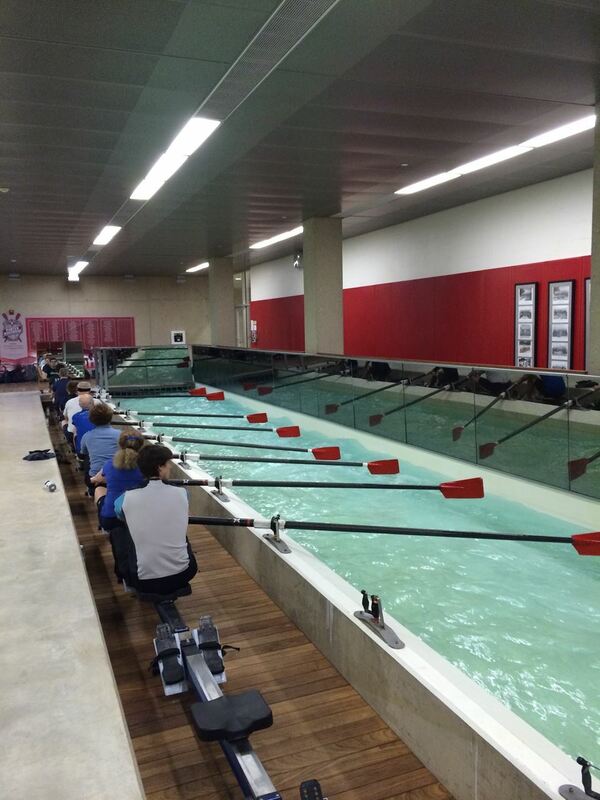 If you are new to rowing, and would like to learn how to erg prior to the water season, please contact us. 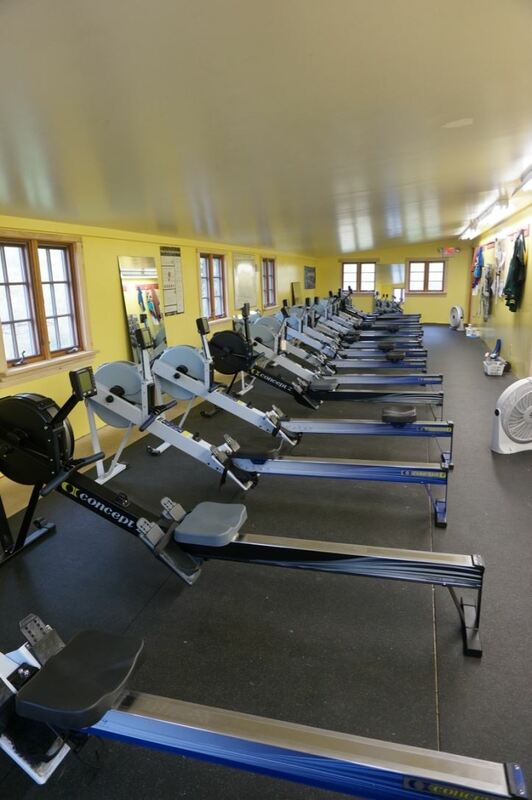 We will work with you to find a time where you can learn to erg with an instructor, alongside our coached team practices, so you can easily transition into our winter training program. Members can access the full training plan here. Winter practice begins Monday December 3, 2018 and ends Saturday March 30, 2019. There are no practices between December 23 and January 2. No sign up for practice is required. If the wind chill is below 0 degrees, practice is canceled at the coaches discretion. In addition to our regular winter practices, Mendota RC rents the tanks at UW's Porter Boathouse. This is a great opportunity to spend some time working on bladework and other technique. All tank sessions for masters are from 11am to 12:30. Mike’s will meet from 1:00-4:00. 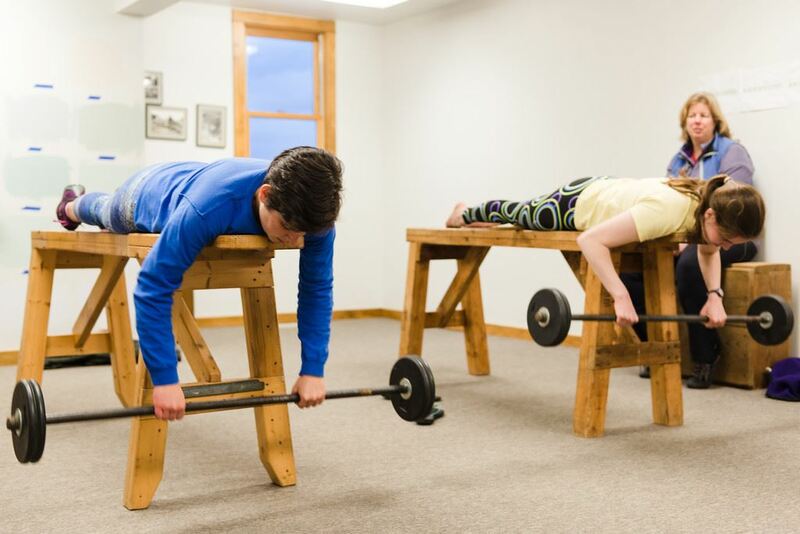 Each session is $15/rower to cover the costs of renting the tanks.